Losing your car keys is one of the most annoying things that can happen so when you’ve looked in every place you possibly can and still can’t find your keys, what next? Immotec’s Emergency Car Key Callout Service is there for such situations. 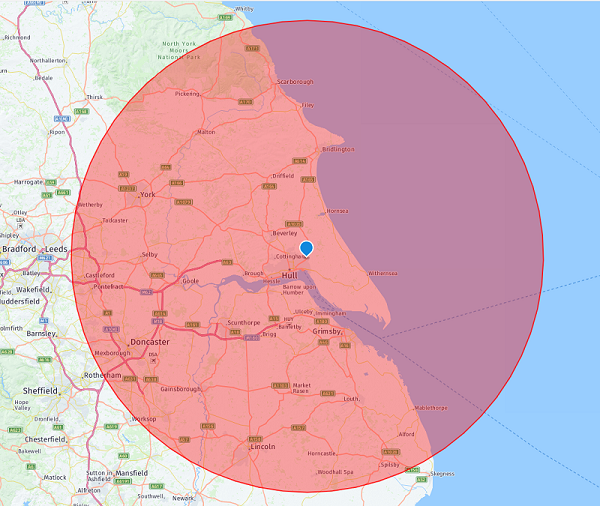 We cover the Hull and East Yorkshire area, including Scarborough, Filey, Driffield and Brough. We are on call to get you back on the move as quickly as possible. If you’ve lost your car keys and don’t have a spare, call us on 07748 114114 and we’ll let you know the options. We won’t ask technical questions but we will need proof of car ownership in order for us to cut you a new car key. It may be closing the stable door after the horse has bolted but anyone who has lost their only set of car keys will almost always get a spare set when a replacement key is cut. Customers can lose their car keys in all sorts of places, whether it’s a night out, the dog’s chewed the remote or if they’ve dropped down the drain. Top Tip – don’t park directly over a drain, you never know when your keys might slip from your grasp! If you don’t have a spare key to remove any valuables, try blocking your car in with another vehicle to prevent the thieves coming back and taking your car. If you’re sure that the keys have been stolen, contact your local Police station or call 101 to obtain a Crime Reference Number which may be required if you make an insurance claim. If you’re in the Hull or East Yorkshire area, Immotec can help you. Call us on 07748 114114 for a free quote. Check with your insurer whether your policy includes a key protection cover. Also, it’s worth checking with your insurer whether a full change of locks is required. Immotec have the ability to supply your replacement car keys, cut the keys for your vehicle and if necessary, we have the latest diagnostic technology to re-programme your fob. We are also able to erase the stolen key from the vehicle’s memory for extra peace of mind.